Place at least one eligible into your bag. 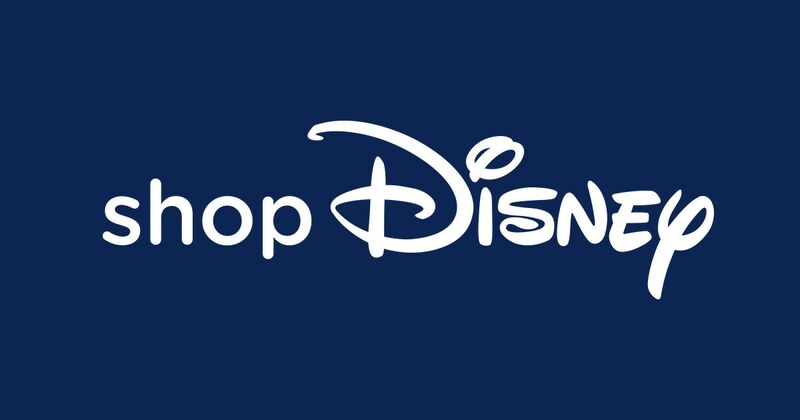 Type the promotion code DISNEYPAL into the Add Promotion Code Area. The promotion will be applied if eligible.